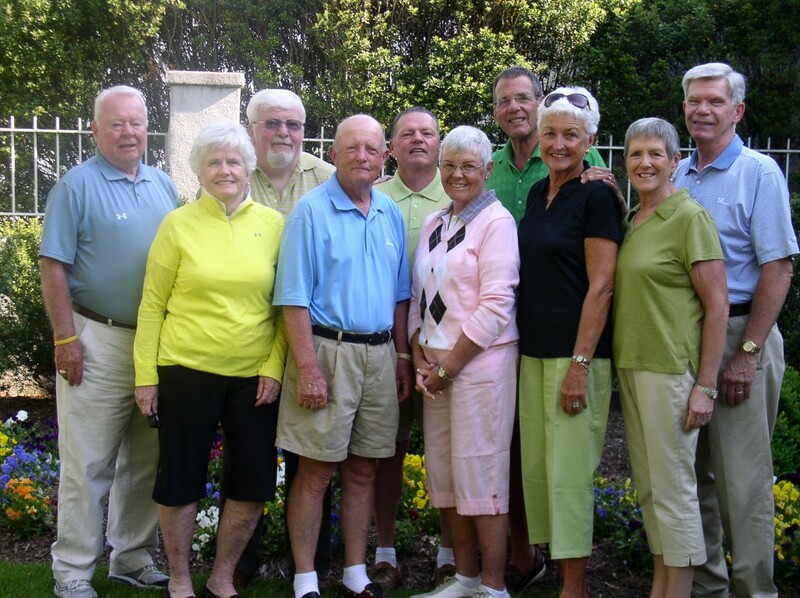 The 2012 Progress for Prostate Golf Tournament Committee from left to right: Dan Monagle, Mary Monagle, Jim Scott, Bob Davis, Neil Leary, Judie Davis, Ray Aumiller, Chris Aumiller, Brenda Chisholm, Glenn Chisholm; Not pictured: Bill and Sue Clarke, Jack and Pat Sweeney. The 9th Annual Cripple Creek Golf & Country Club/Beebe Medical Foundation Progress for Prostate Charity Golf Tournament will take place at Cripple Creek Golf & Country Club on Thursday, July 19. Registration begins at noon with a 1 p.m. tee off. Registration is open to all players at $125 per individual and $500 per team of four players. Contest prizes, carts, and dinner are included in the registration fee. To register, call the Cripple Creek Golf & Country Club Pro Shop at (302) 539-1446, ext. 1. The tournament is the highlight of two days of activities to be enjoyed by golfers and their families and friends. On July 18, the eve of the tournament, a Magic Show with Rich Bloch will be held at Cripple Creek Country Club. The evening will include the magic show, pasta dinner, silent auction, and 50/50 raffle. The cost of this evening of fun is $30 per person with a cash bar. This year’s honorary chair is world renowned magician, Rich Bloch. Rich has entertained audiences worldwide and now is host to audiences at the magical Dickens Parlour Theatre in Millville, DE. Over the years, the tournament has raised more than $160,000 towards prostate cancer free screening programs at Beebe Medical Center. Beebe Medical Foundation was established in 1989 with the sole mission to raise philanthropic support for Beebe Medical Center. The Foundation is located at 902 Savannah Road, Lewes DE 19958 and can be contacted at (302) 644-2900.